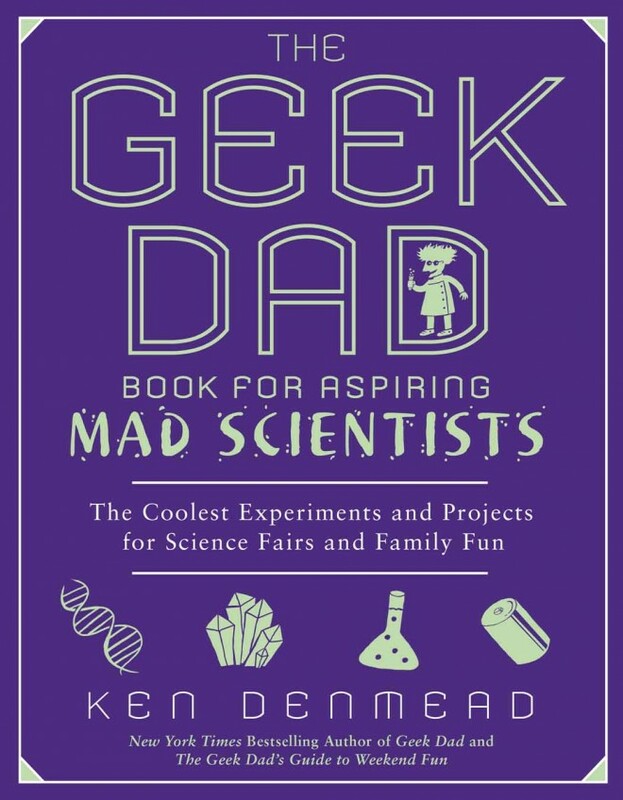 I’m really very excited about the impending launch of the newest GeekDad book, The Geek Dad Book for Aspiring Mad Scientists . This book takes the winning formula of projects for parents and kids to share, and turns it up to 11, focusing specifically on the wide, wild world of (mad) science. From kitchen-table particle detectors to backyard ecology, you’ll find experiments to do together at home, or for your kids to try their hand at for a science fair, all delivered with an eye toward raising the next generation of world-dominating mad scientists. 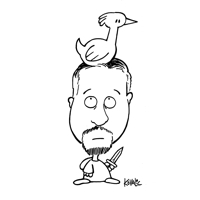 Chock-full of instructional illustrations throughout, The Geek Dad Book for Aspiring Mad Scientists puts the fun back in science. The book hits shelves Nov. 1, but pre-orders can be made now. Advance sales always really help a book’s first-week impact and momentum, so if you’re interested in this for a holiday gift or something to give or share sooner, please consider putting in your order now at your favorite store: Amazon, B&N, Indiebound, Powell’s, Books-a-Million or iTunes.